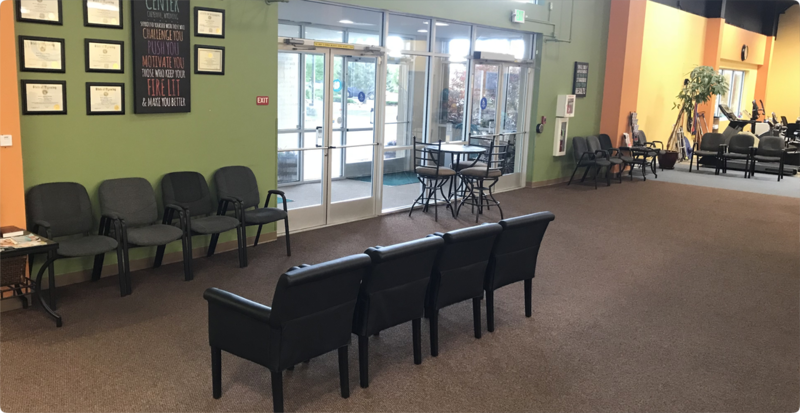 Check in at the front desk and grab a seat in our lobby. 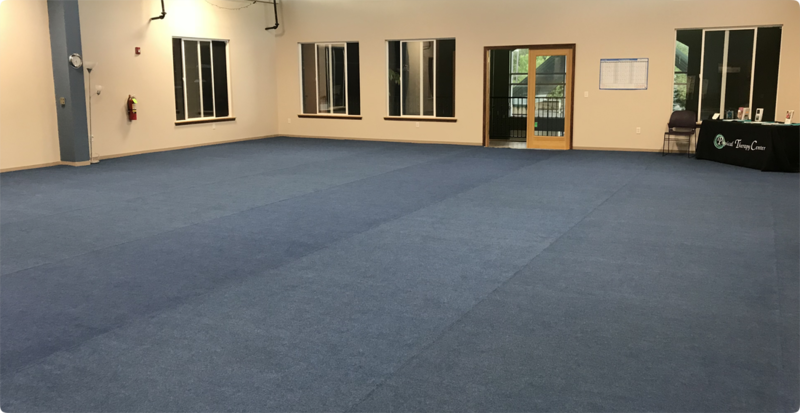 Or get you started on equipment in our gym! 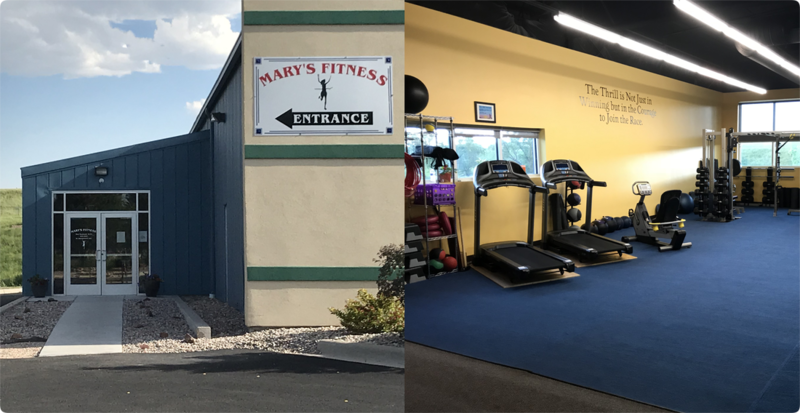 Mary's Fitness operates in our facility and we are offering more fitness classes in our upstairs! 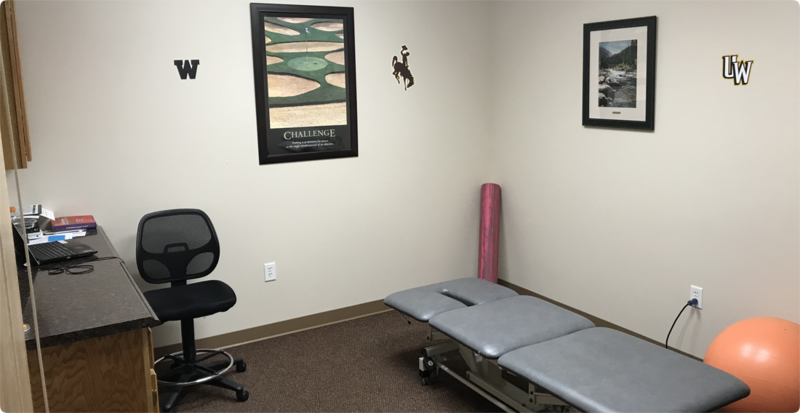 At The Physical Therapy Center of Wyoming, our mission is to care for and support the health, healing and learning of those we serve. 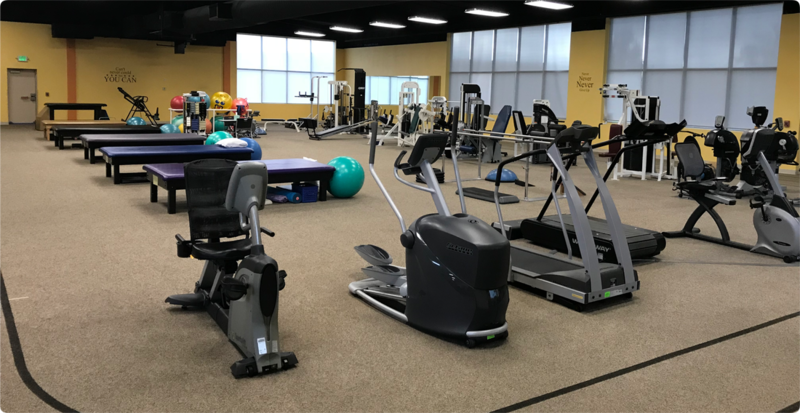 Our Team at The Physical Therapy Center of Wyoming is dedicated to being the provider of choice and the desired employer for prevention, wellness and rehabilitation services in the areas we serve. 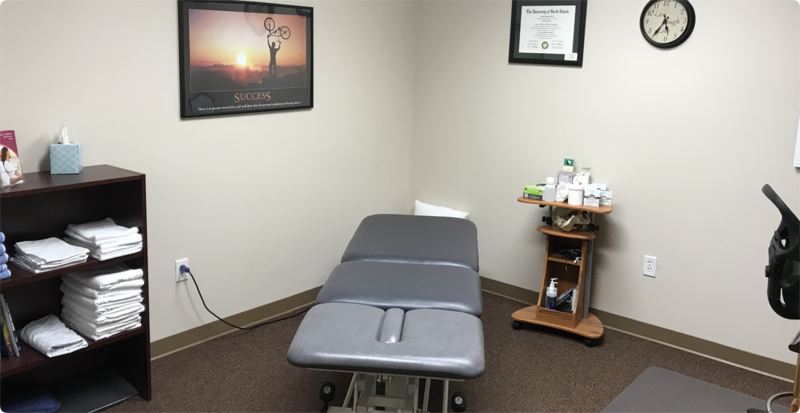 Our goal is to continue to provide the highest quality of care while serving the community. Excellence is the standard we apply to our work, achieving best possible outcomes and upholding the highest professional standards. Learning is the way we continually improve and create knowledge and value that can be shared. Caring is our heartfelt motivation to serve our patients and create the best possible experience. Joy is what we experience when serving our patients and each other through a job well done. Stewardship is our commitment to create ever greater value with resources intrusted to us. 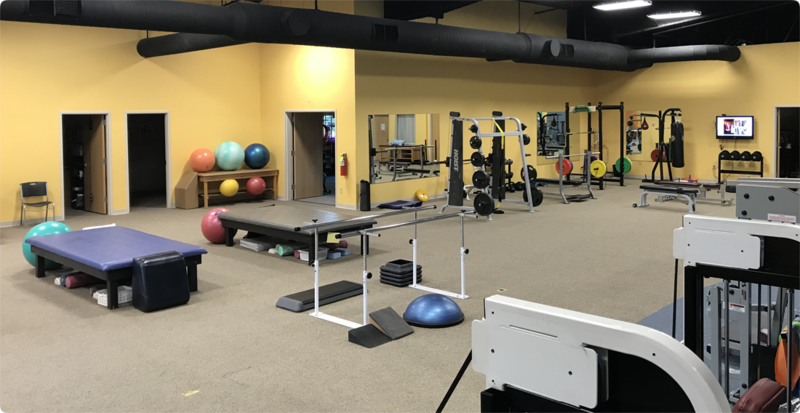 Physical Therapy Center is Physical Therapist owned and operated.